After years of wonderful coloring and haircuts it was about time for me to leave my review. Christi is absolutely the best! She is such an expert with color and a complete perfectionist with haircut, which I very much appreciate. Cannot wait to get my hair done again! So excited about my new hair look. I have been going to Christi for over 3 years now and she has never failed me. No matter what crazy idea I have she always makes sure my hair is healthy and strong. Thank you Christi, my hair has never felt better. What an awesome experience!!! 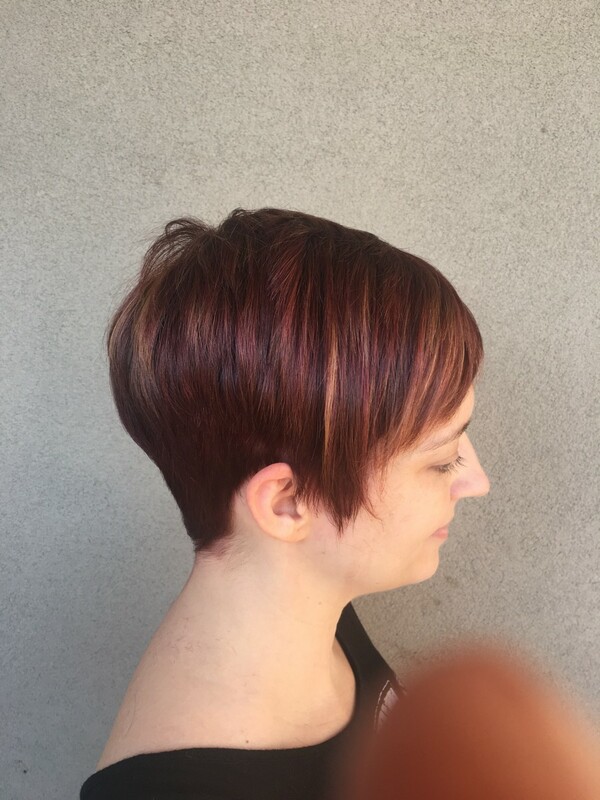 I've finally found a stylist in Scottsdale who can both color and cut my hair! I used to have to make separate appointments days apart to get my hair done but Christi is amazing at both. And her balayage skills are on point! She paints my hair with so many colors... she's like an artist working on a masterpiece. She also makes me feel so comfortable when I'm in her chair and doesn't rush me out of the salon. She takes her time to get the color exactly as I want it! I love her and I love that her look is soooo natural that my balayage grows out so well I can wait months before I have to go back! I can’t believe how blonde she got me in just one service! I was hoping to be at least a Carmel blonde but I am like platinum! I’m so thrilled! Christi is the first hairstylist I’ve had who really listens to me. She does incredible work and she is somehow always able to recreate what I have in my head. Christi is very professional, and is great at what she does. She took the time to ask me questions about how I wanted my color and cut, to listen to me, and to give suggestions. I’ve been to a lot of stylists, but I can honestly say that the color that Christi did for me was the best I’ve had done. I highly recommend her.